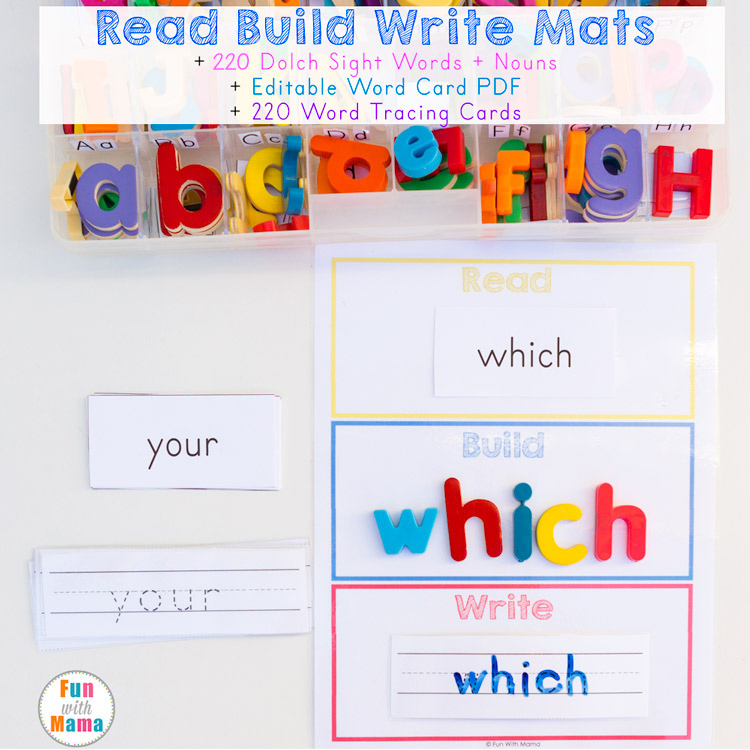 Using Read Build Write Sight Word Mats and vocabulary cards are my absolute favorite way to have kids practice their spelling and sight words. I will be constantly adding new themed words to this page so make sure to always check back! 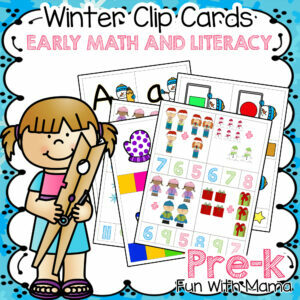 These fun learning mats are great for students during word work and literacy centers. 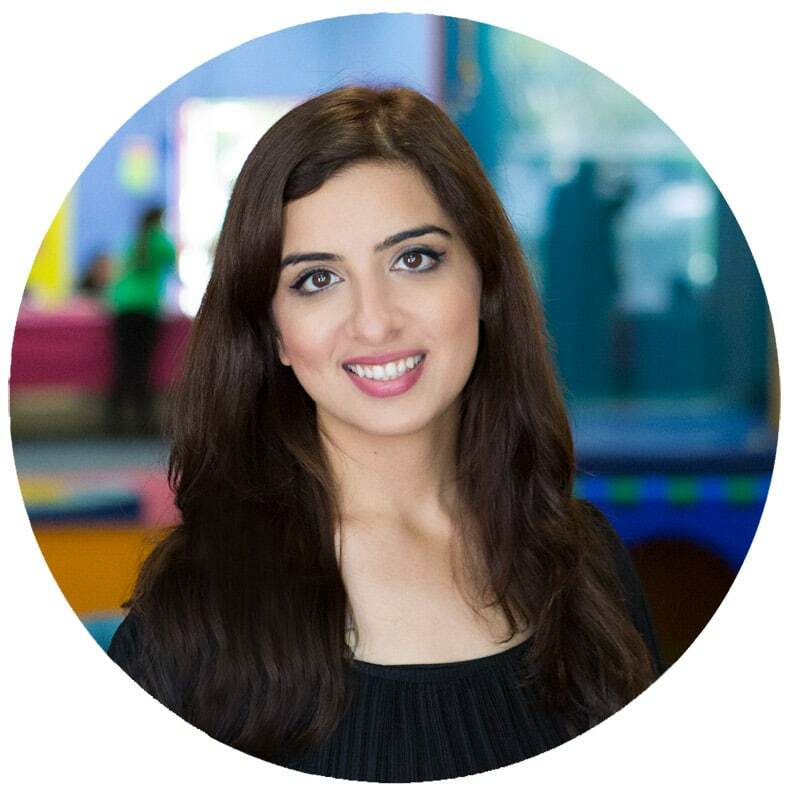 My kids learn better through hands on learning. 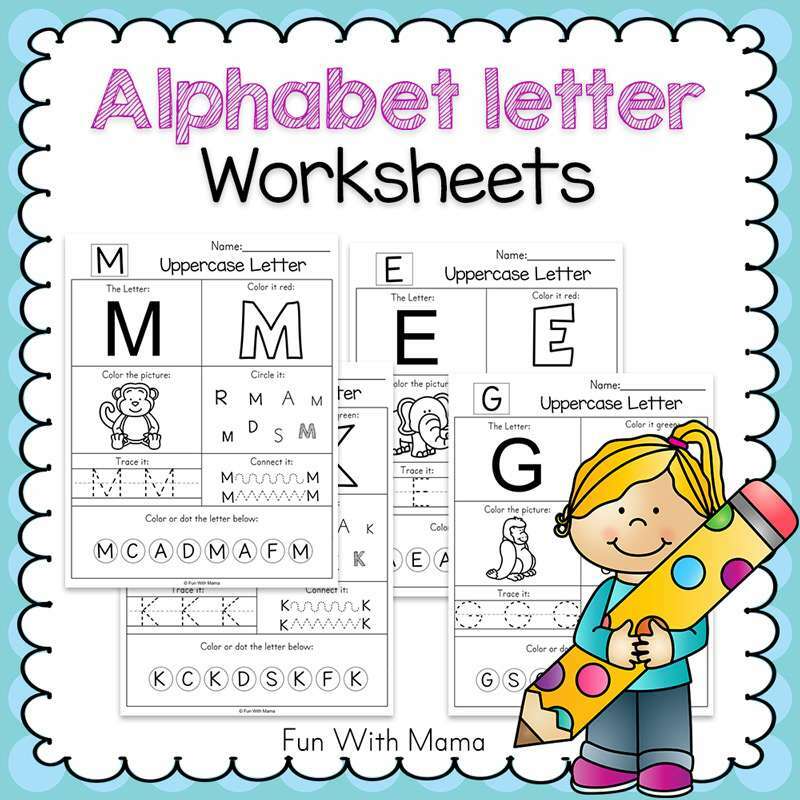 Sight words can be difficult for some children to learn (1 out of 2 kids for me) and hands on practice is the best way to get kids to notice each and every letter. 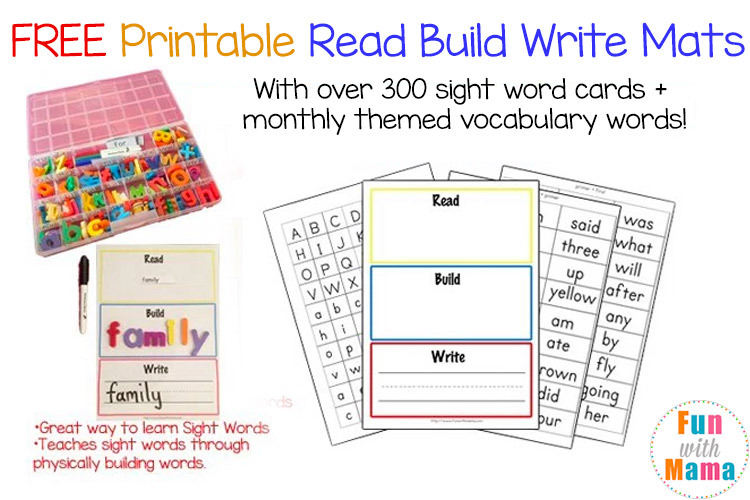 We also use this at home to work on spelling words for the week. This has really made a big difference in our spelling test grades at school. You may have heard of Say it, Build it, Write it Mats or Read it, build it, write it. They are all the same thing just different terms. Read it! 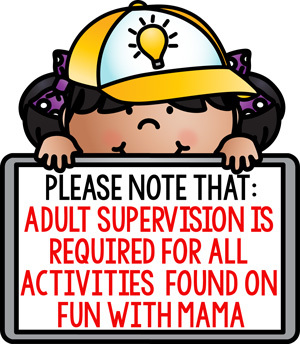 First, the child needs to read the vocabulary word. Build it! 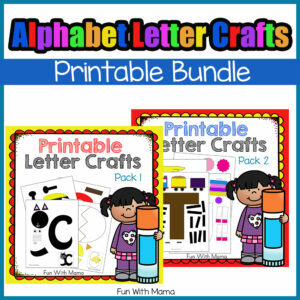 Second, the child needs to build the vocabulary word using alphabet letter tiles, alphabet magnets, or use your DIY alphabet box. I include some recommendations below. 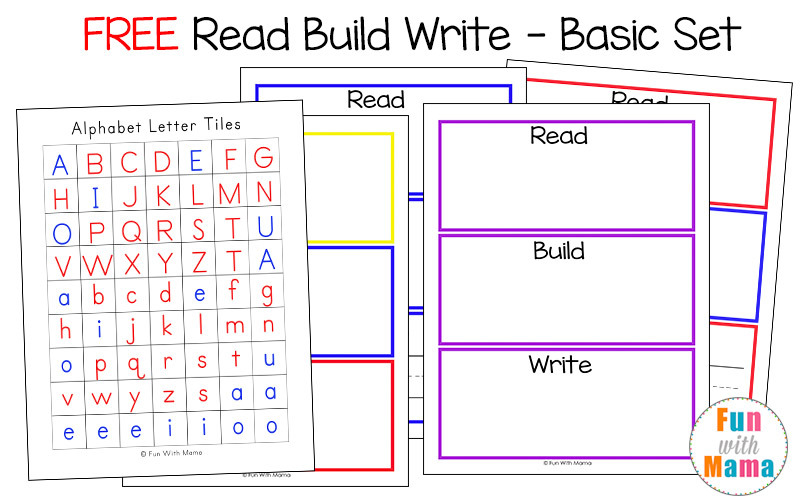 If you want to read more about what Read Build Write Activity Mats are and why you should use them then check out my previous post here: What are Read Build Write Mats? 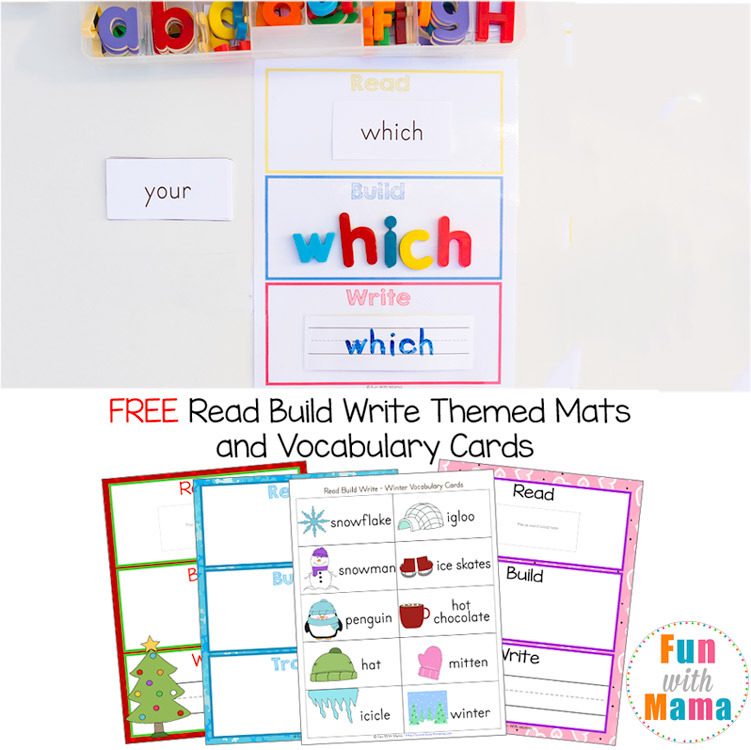 Free Dolch Sight Words -includes my first set of Read Build Write Mats with small Dolch Sight Word Cards. 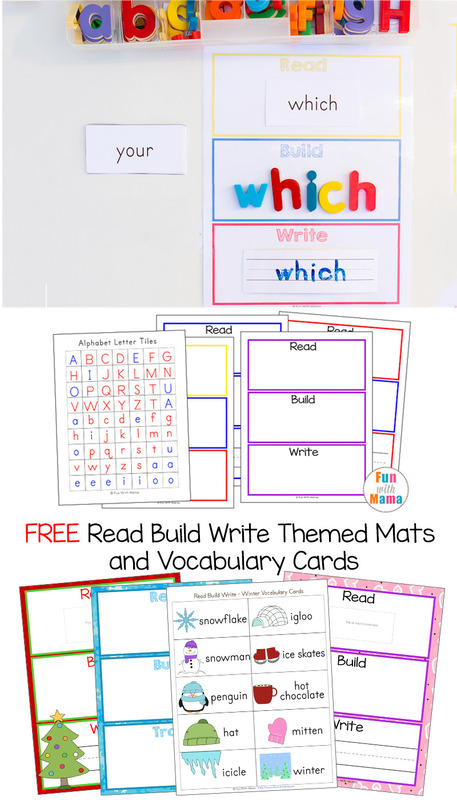 Dolch Sight Words Set – This paid for set is a much more updated and perfected version of the above Dolch Sight Word Activity Cards. 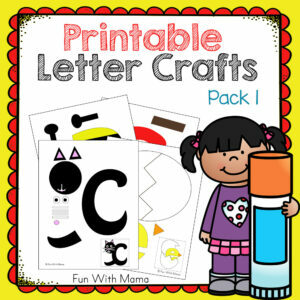 It includes over 310 Dolch Words and extra nouns, 15 different mats, an editable PDF vocabulary word file, tracing cards for all the Dolch Words. 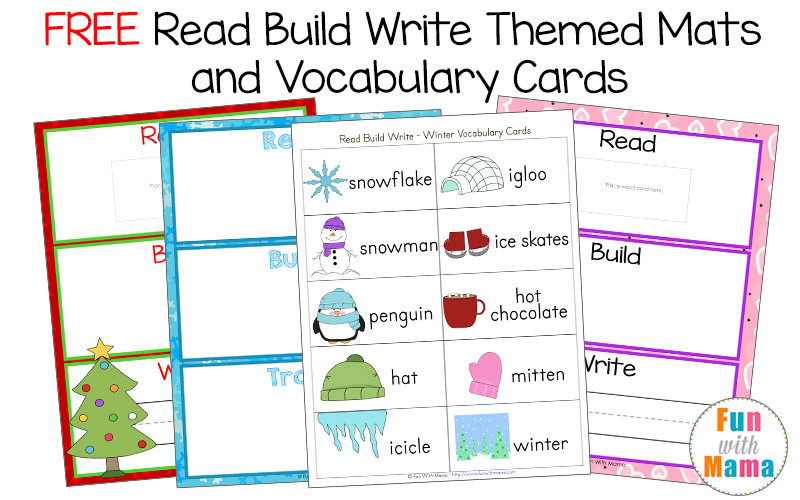 Winter Themed Unit – This unit comes with snow themed mats, winter vocabulary word cards, tracing cards and coloring cards. Valentine’s Themed Unit – Coming Soon.